Ranger STRONG is a district wide initiative that places an emphasis on the whole child, not just the academic goals of school. It encourages students to develop the skills to become caring and productive members of their school, community, country, and the world. Ranger STRONG develops the whole student by promoting student leadership by focusing on the attributes of Service, Teamwork, Respect, Ownership, Necessity and Goals. We believe every student has the ability to make a positive difference. 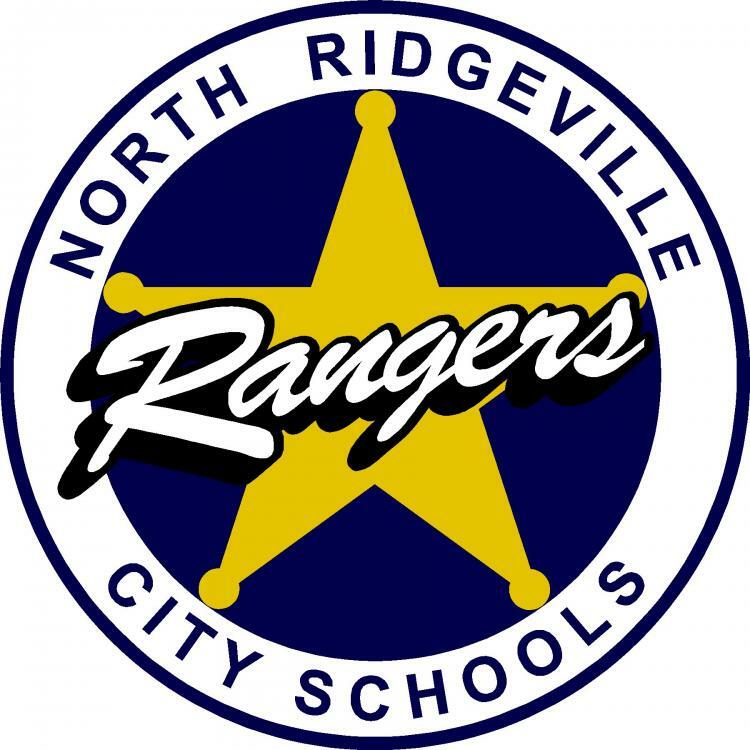 Ranger STRONG is built on collaboration between the North Ridgeville City School District and the North Ridgeville Community working towards a stronger more unified community to tear down the walls of intolerance, injustice, prejudice and discrimination.